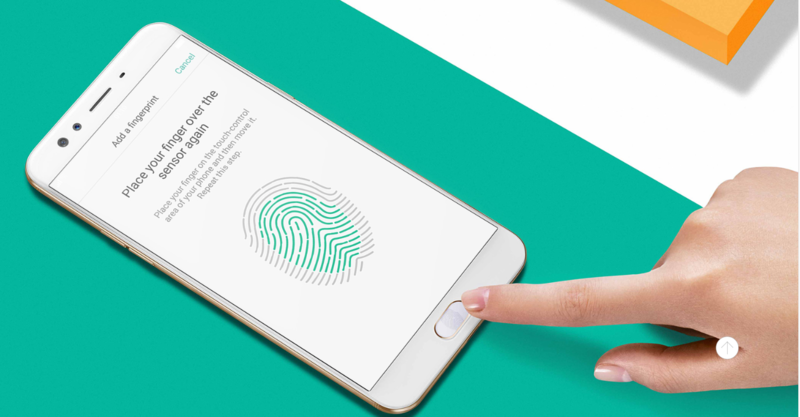 Widely popular for its camera quality, Oppo smart phones have taken the Indian mobile market by storm. Sleek design and impressive image quality of the camera pics have made Oppo mobiles a favorite among teenagers and selfie freaks. One of the most recent launches of the brand is Oppo F3 Plus. Oppo F3 Plus price in India is Rs 30,990. 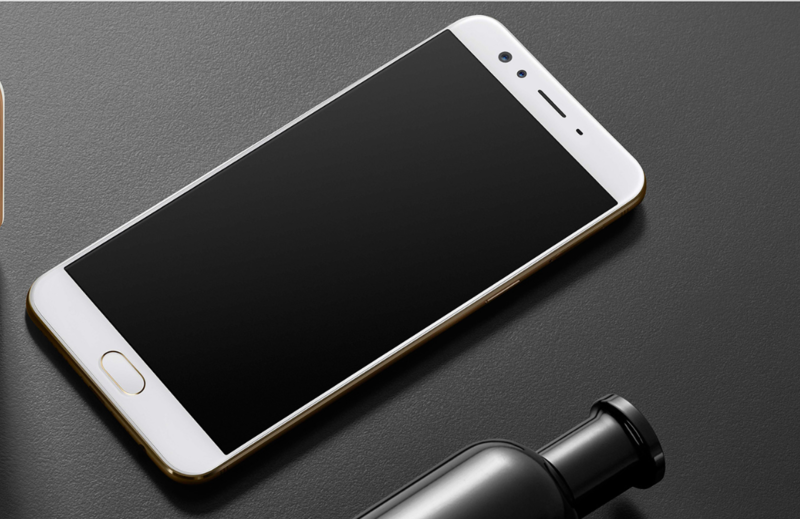 Equipped with 4 GB RAM and a 64 GB ROM, the Oppo F3 Plus flaunts a 6 in Full HD Display. It is powered by a 4000 mAh battery and runs on Android Marshmallow. The phone has a Qualcomm Snapdragon MSM8976 Pro Octa Core processor. It has an Adreno 510 GPU. It has a 16 MP Primary as well as secondary camera. Oppo F3 Plus price on Flipkart is Rs 30,990 for which you can either pay the entire amount while ordering or you can also opt for EMI options available in the site. There are offers on the phone for users purchasing it through their Axis or SBI cards. What are the advantage of buying Oppo F3 Plus? Why not to go for Oppo F3 Plus? The phone has a 16 MP Primary camera and a 16 MP Secondary camera. Not much needs to be said about the camera quality of Oppo phones as the phone’s tagline itself speaks I favor of its camera. But it’s not just it! 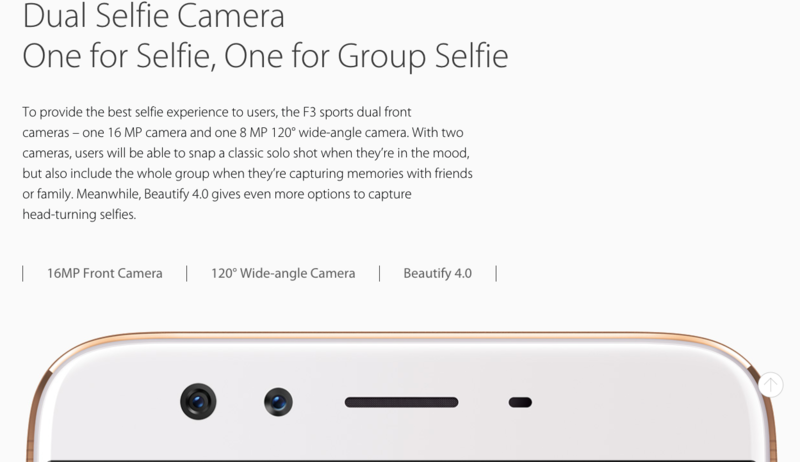 It also has a 8 MP secondary selfie camera while is particularly made for groupfies! The dual selfie camera feature is what makes the Oppo F3 Plus unique among all Android mobiles. With a stunning 1920 x 1080 pixels full HD display, the display screen appears crystal clear. The pics and videos appear in high definition. A 4 GB RAM ensures smooth functioning on multiple tabs. In addition to that the phone has a 64 GB ROM which is expandable up to 256 GB using micro SD card. It has got a sleek metallic body yet is robust in build. Oppo F3 Plus is available on various other online mobile retailing sites like Amazon and Snapdeal. Oppo F3 Plus price is the same Rs 30,990 on most of the sites. Though it has a crystal clear full HD display, sometimes the screen becomes too flashy. It might put a lot of strain on the user’s eyes. Though the phone has been recently launched, it does not run on the latest Android version. The latest android version is V7 (Nougat) whereas the phone comes with Android Marshmallow V6. The battery is non removable which makes it a bothersome experience for the user when the phone freezes or hangs in between use. As the battery is non removable the user might have to change the phone itself when the battery performance gets exhausted. If you want to go for a camera that clicks impressive pics, particularly selfies, then go grab Oppo F3 Plus right away! Xiaomi Redmi 4 Prime Price on Flipkart, Amazon Buy Now !